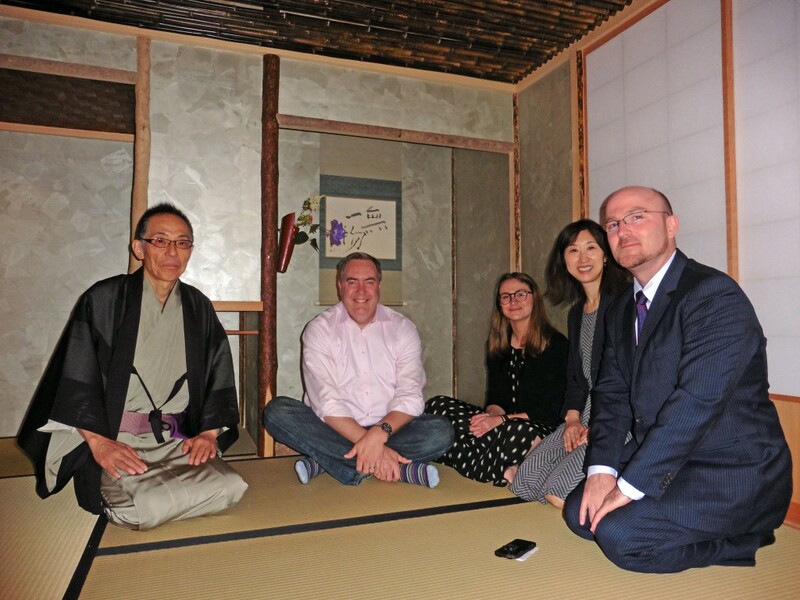 We recently hosted some VIP guests from Sweden for a tea ceremony at our new venue. 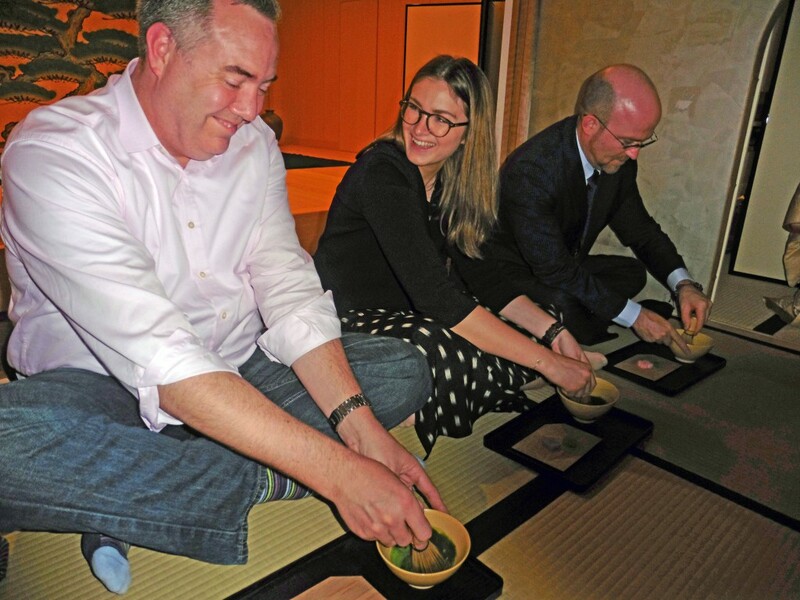 It was a highly successful occasion, and we were delighted that they enjoyed the experience. 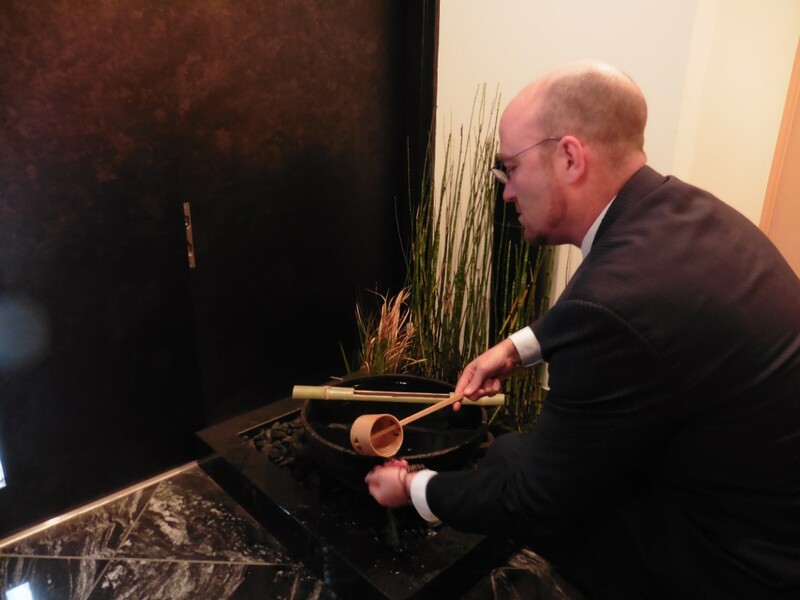 It is said that Cha-do has been able to realize the ultimate beauty because it was developed with a logical approach, eliminating unnecessary elements and establishing a balance between what’s left and the tea space. 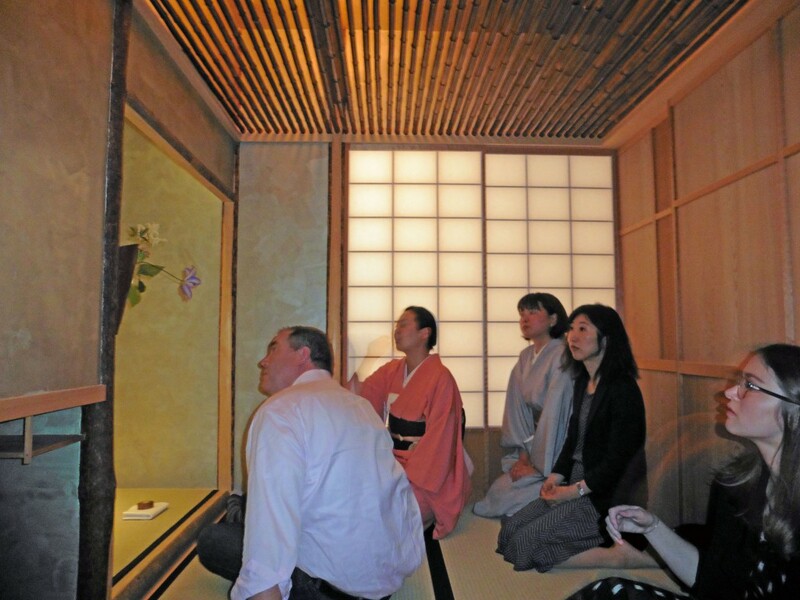 From June 28th, we will launch our new Cha-kaiseki and Tea Ceremony Tour at this venue. Look for our official announcement.